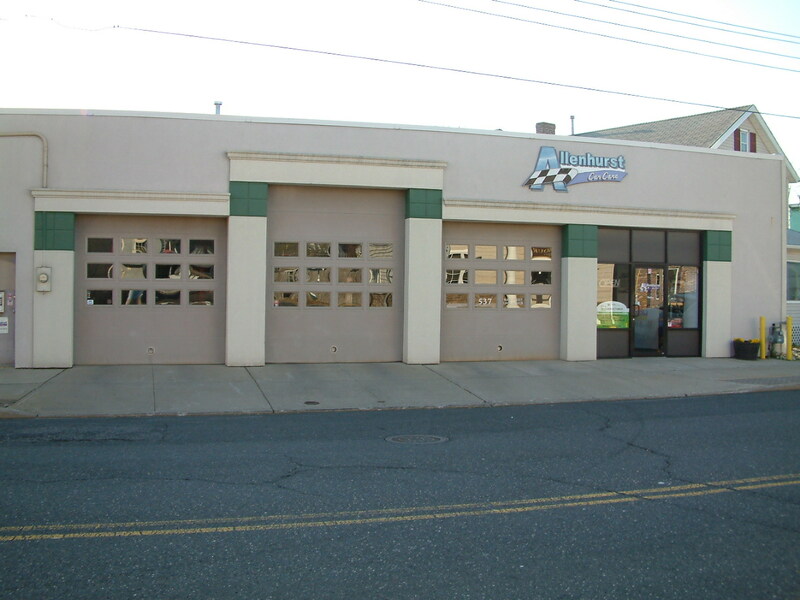 Allenhurst Car Care is a business located in Loch Arbour, New Jersey. Allenhurst Car Care has ASE certified Automotive Technicians. And as a Napa Auto Care center, all your parts and labor carry a nationwide warranty! At Allenhurst Car Car in Loch Arbour, NJ we have a few rules. Give the customers a fair shake, do it right the first time, don't cut corners, and stand behind everything we do. We treat every customer's car as if it were our own. If you are looking for an honest Automotive Technician in Loch Arbour, give us a call.